These Books are Just Like Having Your Own Personal Michigan Tour Guide. 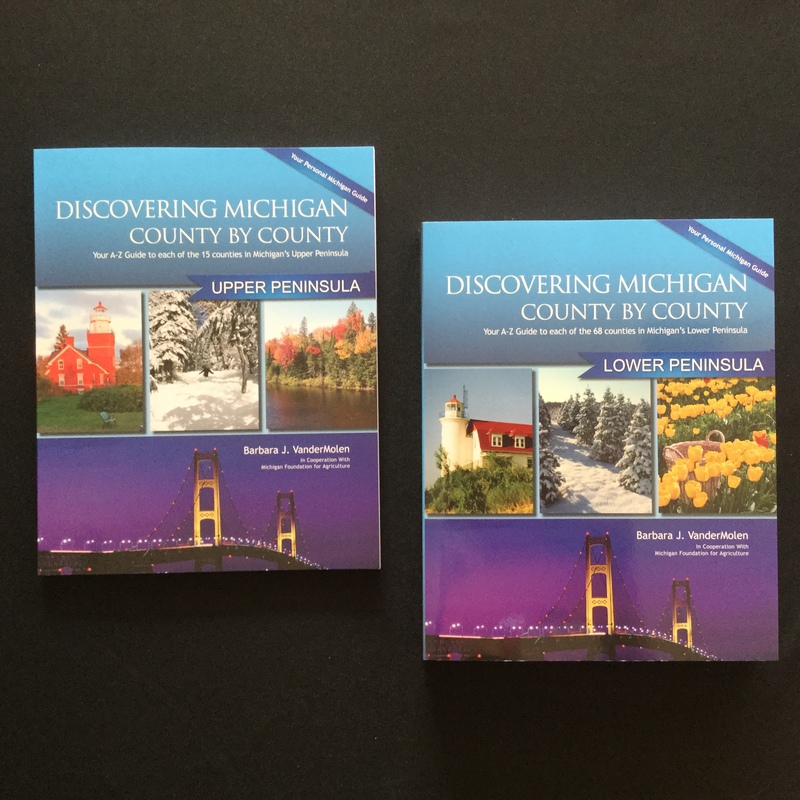 It’s a two book set – Upper Peninsula and Lower Peninsula. Whether you are on a day trip or a vacation, driving Michigan’s back-roads and looking for weird things off the beaten path, finding things to explore, hiking, biking or camping, you ARE GOING TO NEED additional information about your locale. “Discovering Michigan County by County: Your A-Z Guide to Each of the 83 Counties in the Great Lakes State” is packed full of additional A-Z information to help you appreciate and understand every county in the state. If you love traveling in Michigan, you need this book and you will love it. No matter where you go in Michigan, each of the 83 counties has a story to tell through its facts, history, land and water, people and things to do. With quick alphabetical A-Z “Fun Topics,” it provides easy access to the information you need as you travel and learn what is important, interesting and unique about each county. The ABC format is easy to read and makes comparing counties easy, too. There is no other book or Web site that contains the breadth of information compiled in this single resource. 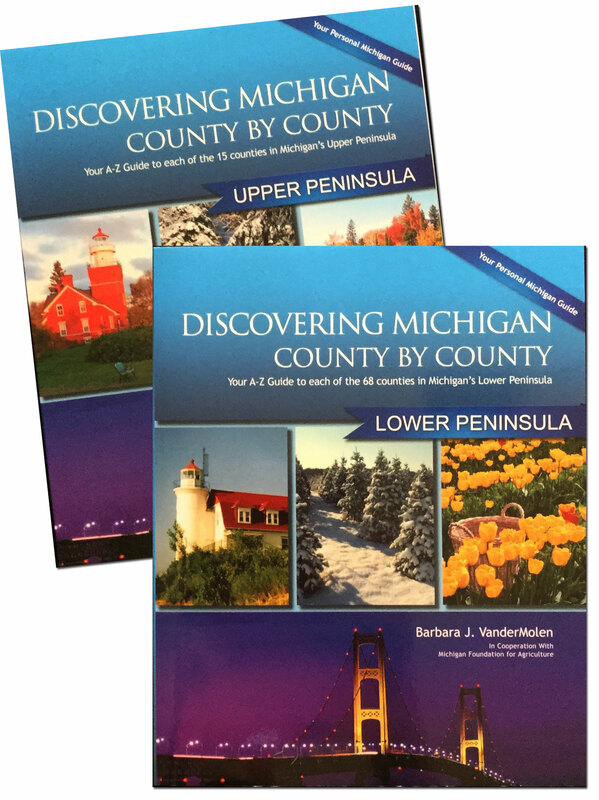 So, look out your car window or lean back in your favorite chair and enjoy your trip as you begin Discovering Michigan County by County! 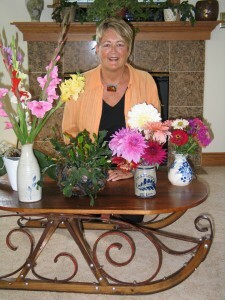 “Get Ready for Your Michigan Spring and Summer Trips” SALE! This 2-for-1 sale is already programmed into the BUY NOW button.